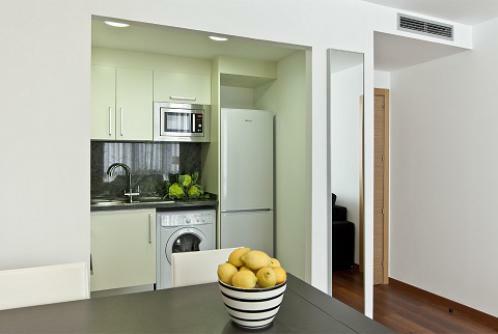 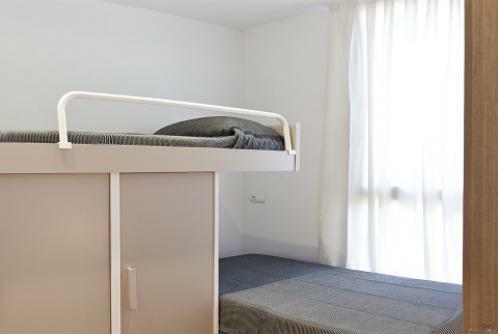 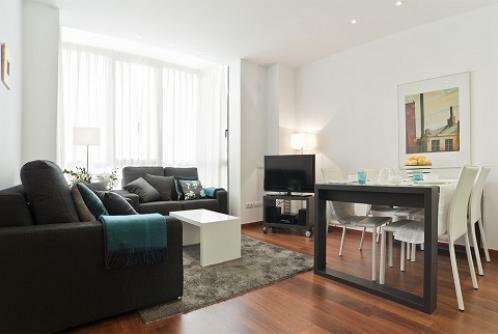 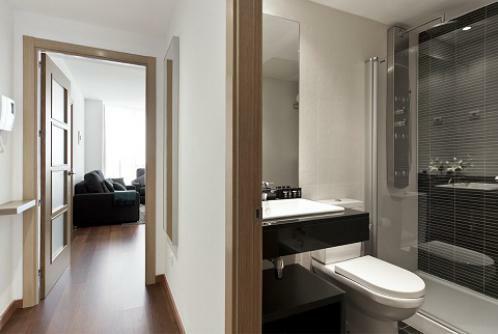 The BCNA021889 is a two bedroom apartment located in the heart of Barcelona center, the Eixample district. 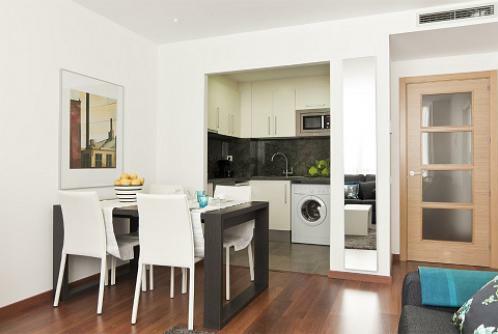 It features a spacious living room with dining table and an equipped kitchen, one bedroom with a double bed and a balcony, one bedroom with bunk beds and a bathroom. 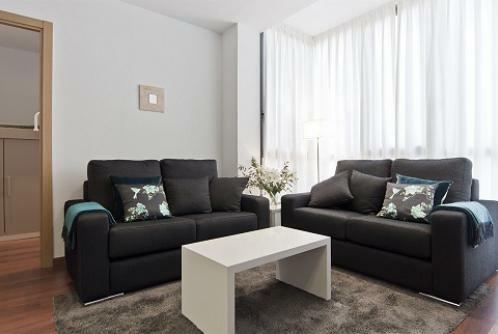 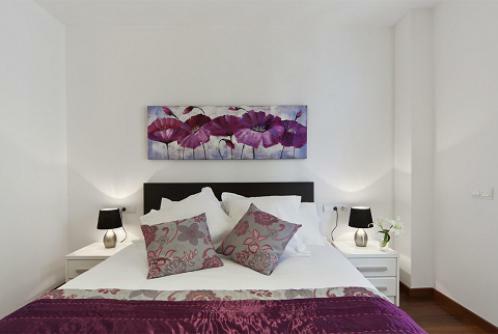 A great accommodation for Barcelona events attendees.